World Mental Health Day is today, Oct. 10, and on social media users are sharing their experiences with depression, anxiety, ADHD, and other mental health concerns. In the gaming community, there’s even an organization helping players receive the support they need when day-to-day life becomes too hard to handle. Take This, Inc. is a non-profit that "seeks to inform our community about mental health issues, to provide education about mental disorders and mental illness prevention, and to reduce the stigma of mental illness,” according to the organization’s about page. The non-profit was founded by gaming journalists Susan Arendt and Russ Pitts along with clinical psychologist Dr. Mark Kline in 2013, and the company’s board is led by such prominent games industry veterans as Bethesda's Pete Hines and former IGDA Executive Director Kate Edwards. Alongside raising awareness for mental health issues in the gaming community, the organization provides information on mental health treatment, offers intervention and education options to promote mental wellness among players, and educates institutions to help their employees with their mental health issues. Take This is well known throughout the gaming community thanks to its AFK Rooms, which can be found at PAX shows, E3, MomoCon, and MAGFest. These rooms let visitors "regain your calm and take a break from the hustle of the show," and each one is staffed by volunteers and clinicians trained to help make sure the room remains a safe and quiet place to recharge. 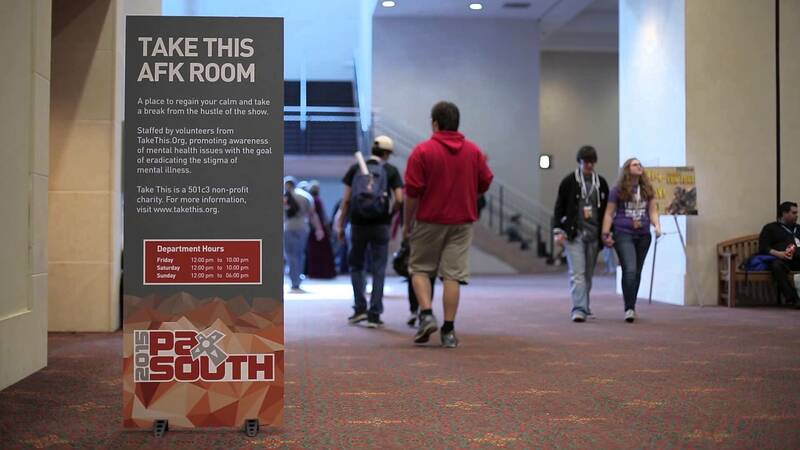 Over 3,000 convention goers use AFK Rooms per year, and their usage numbers grow each year as "awareness of our services increases,” Take This Executive Director Eve Crevoshay told GameDaily.biz. “We intentionally created a model for the rooms that included both lay volunteers and clinical staff so that people experiencing mental health crisis, or people with questions about how to seek treatment, could get the best advice and support—without getting actual treatment in the room,” Crevoshay explained. 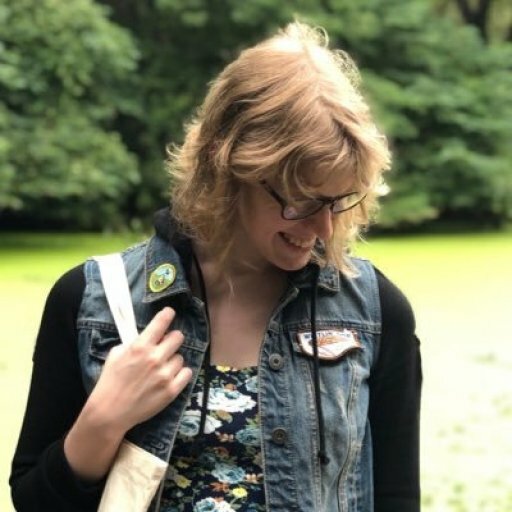 Take This also hosts blog posts on the relationship between gaming and mental health, and the organization runs an Ambassador Program that partners with streamers known for creating thoughtful, empathetic, and affirming communities. Take This is even working with several developers on games that feature gameplay mechanics that deal with PTSD, anxiety, and depression “in really innovative, accurate, and healing ways,” Crevoshay told GameDaily.biz. Most importantly of all, the non-profit hosts an enormous expert resource collection with an enormous number of guides and apps to help players manage their mental health. These resources range from guides on finding a therapist to understanding trauma, and the site even provides expert advice on improving your social skills. For many players, mental health can be a difficult subject to talk about. Take This doesn’t just raise awareness about mental illness in gaming, it gives gamers the tools they need to understand what they’re going through and seek help right away. Whether it’s an AFK Room at PAX or a guide to antidepressants and anti-anxiety medication, Take This has the power to change gaming for the better, one person at a time.